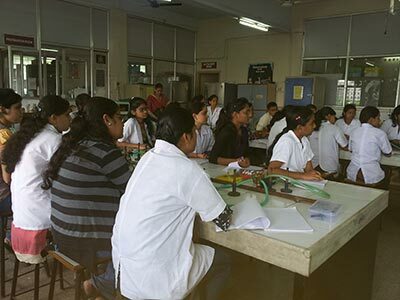 We are pleased to inform you that our college has been awarded the prestigious DBT STAR COLLEGE SCHEME of, Department of Biotechnology, Government of India, New Delhi. 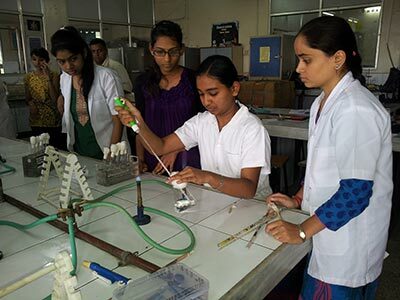 The scheme is one of its kind focusing on strengthening the undergraduate science teaching in colleges selected under this scheme. Currently, NINE departments are supported viz. 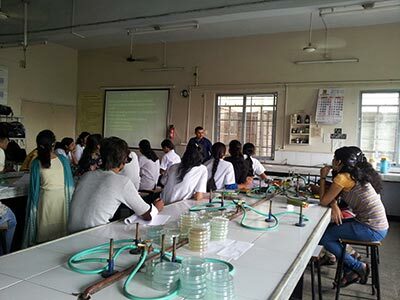 Biotechnology, Botany, Chemistry, Electronics, Mathematics, Microbiology, Physics, Statistics and Zoology. The scheme has helped immensely in improving the infrastructural facilities in these departments. 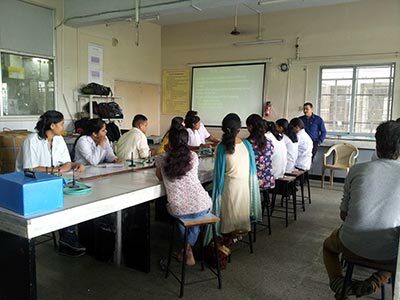 Various student-centric activities are being conducted for overall development of students, including DBT-STAR Lecture Series, Hands-on-Trainings, Workshops, Industrial and Academic Visits, Research Projects and Competitions as well as Faculty trainings to name a few. Students and faculty members are requested to participate in all the activities and avail the opportunities under this scheme.